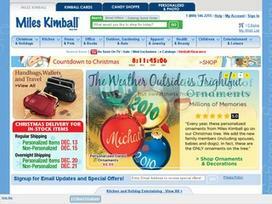 Share what you think about Miles Kimball, and your favorite ways to save there! This is an unusual mail order catalog. They have some neat items.